It can do all, is powerful and small. Probably overkill, however I do run 2 monitors (one ultra-wide) and play games such as The Witcher 3 on max settings. The cooler is far superior to the founder's edition, and it has never been above 65 degrees on the stock fan curve. It was difficult to fit into my case, and took about 20 minutes of manoeuvring to get it seated in the motherboard and to fit the power connectors. This is the first time I went all out on a GPU and even though my 970 it replaced was still a solid card, the details in games that I was playing was immediately noticeable. I can't wait to continue to push the card. It's pricey, admittedly, but I hope to get years of max settings with it. 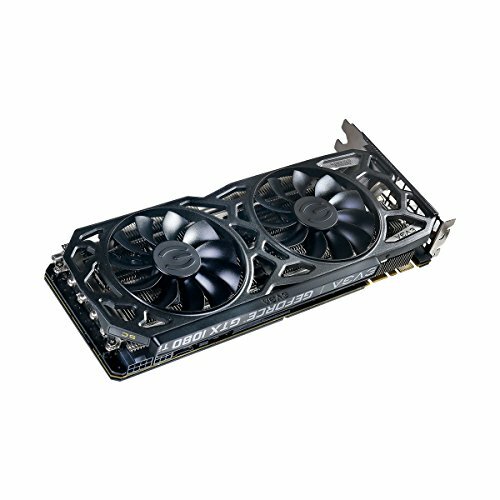 Fans have a horrible whine to them at 1100-1200rpm, any higher or lower is fine (have noticed a slight whine at 2200-2300, but fans rarely kick onto that). 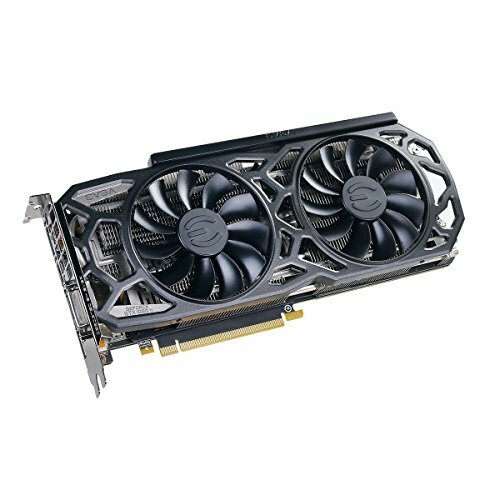 EVGA advised it needs to be RMA'd but that they don't have the inventory at the moment. So, I am holding onto it for the time being. I adjusted the fan curve to avoid those speeds and haven't had an issue. Gaming in a 75-78f room for a few hours has a stable temp of 75-77c and is silent for the most part (fans spinning at about 1400-1700rpm), well below threshold so I'm happy. Once inventory clears up, I'll probably RMA it for peace of mind. 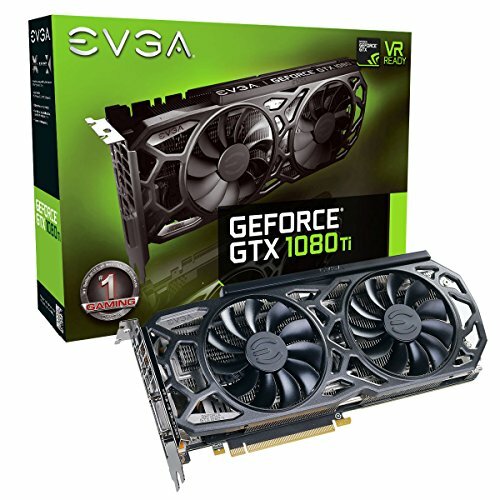 EVGA support is amazing, so no concerns there. Build quality is just awesome. Makes everything else look cheap and lame, especially the PNY stuff. I love the lighting. 3 year transferrable warranty.. yes please. The true champion! Running on a Accelero extreme iii never gets past 68c under synthetic loads. This is a true champion of a card ! Can't beat it for high resolution/high refresh. Currently being used for 3440x1440p 120hz display. Maxes AAA's with room to spare. Runs mid-high 70's overclocked to 2038mhz core 6000mhz memory. 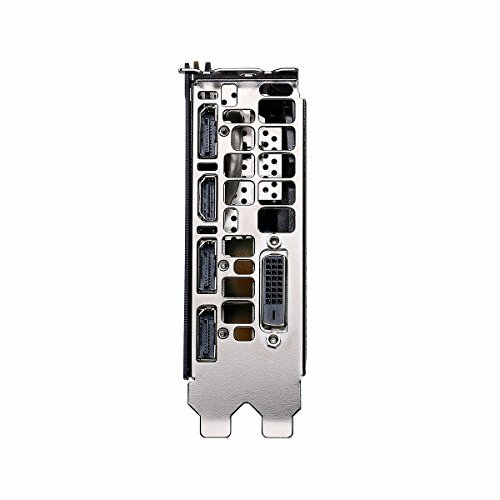 The fastest ~$1000 USD video card in the world. Faster than a speeding bullet. Leaps tall buildings in a single bound, according to Jen-Hsun Huang apparently. Worthy enough of an upgrade. I hate that it cost me so much though. In Taipei it cost ~30000 TWD. In Europe it's no better. Trying to order from Amazon.com they charged me $250 VAT. Screw that crap. 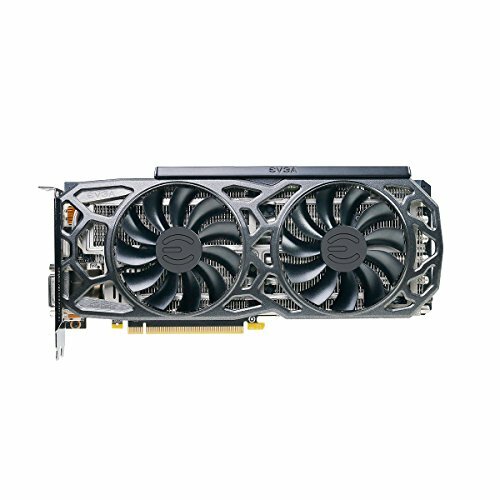 I snagged this thing for a steal of $550 on Ebay and it was only used for a month and never overclocked or mined on. It fits my theme perfectly because it allows the fans to stay at 0 rpm at idle yet remains a beast at load. The beautiful, sparkly black, skeletonized shroud and backplate look awesome next to all the other parts. Very powerful and very quiet. This does everything I need and much more.